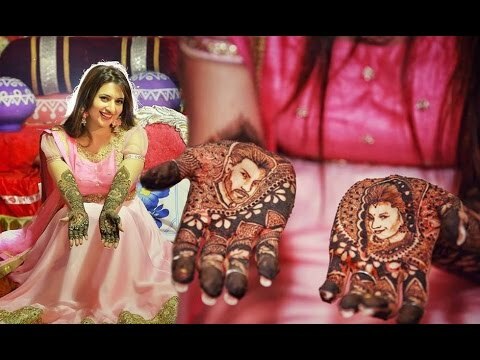 Divyanka Tripathi, the TV Diva and Vivek Dahiya enjoy a great fan following from their shows ‘Ye Hai Mohobatein’ and ‘Kawach’ respectively. Apart from being great co-stars, they make an amazing couple as well. So, the most awaited moment for all Divek fans is now gone. The couple exchanged vows on July 8 in their hometown Bhopal followed by a reception in Chandigarh. 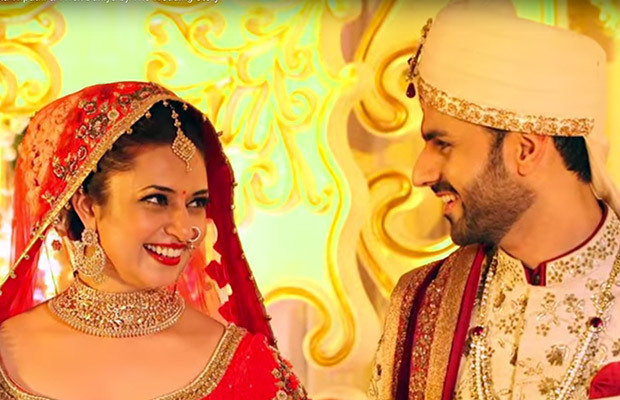 And here’s all you need to know about the great grand wedding of Divyanka Tripathi with Vivek Dahiya! VenueMonk brings you their pictures from every occasion to steal the perfect wedding look! Looks like the bride is all set to hit the floor. So, steal the look of the golden couple of TV land at your wedding! Plan your wedding with us, visit www.venuemonk.com and book the best wedding venue for your big day.